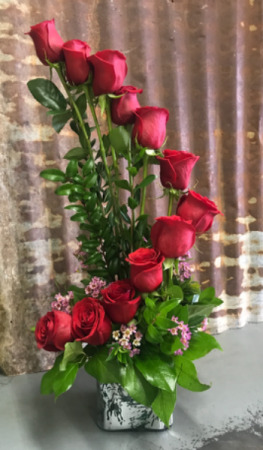 Show your love this Valentine’s Day with a unique, beautiful arrangement of a dozen gorgeous red roses. 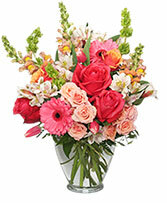 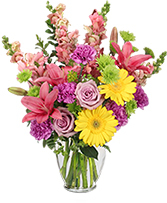 Complimented with myrtle and fragrent wax flowers. 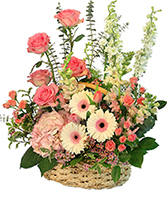 You will impress with this stunning design!